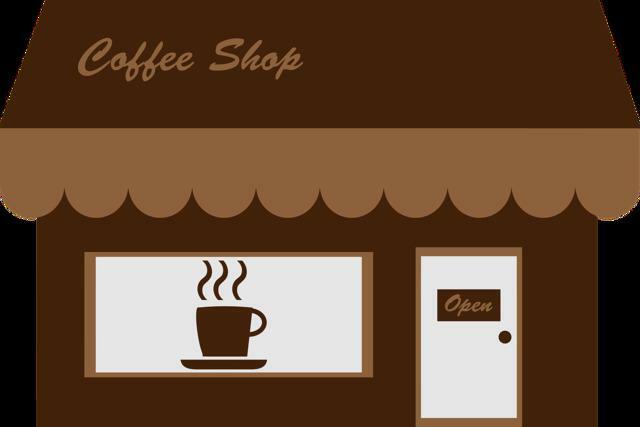 Coffee shop business offering delicious specialty drinks and artisan baked goods. They offer gluten free options, yoga events, live music, and other events based on health & wellness. The business generously does a lot of fundraising and donation collections for local organizations and has established a great relationship with them. Desirable central location close to public transportation. Extra foot traffic from shows, festivals, and parades in the summertime.